Engineered to offer outstanding performance, compatibility, comfort and looks. 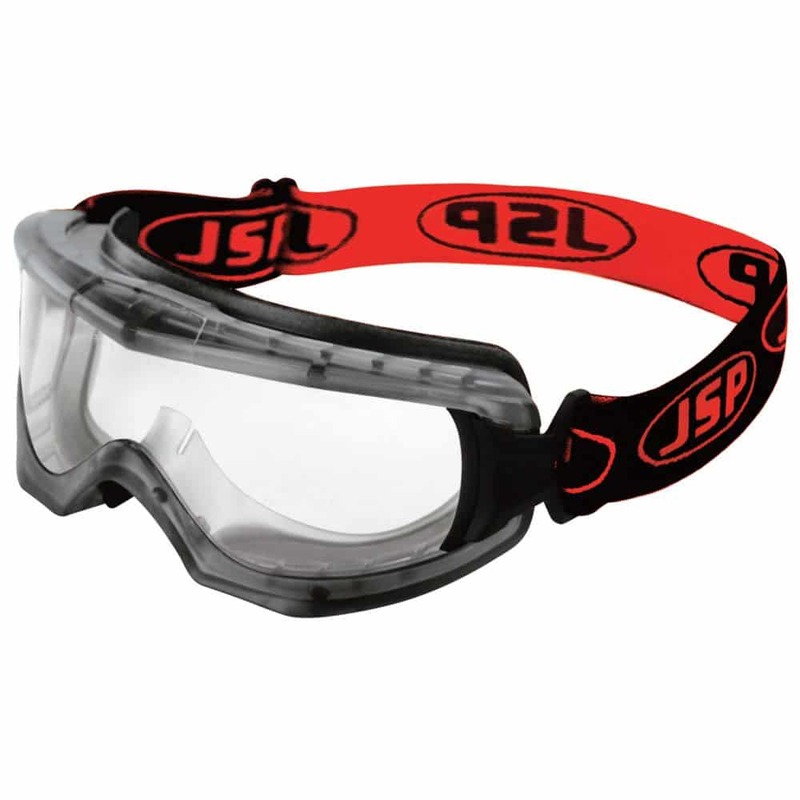 Standard single lens goggle for everyday protection. Lens: Anti-Mist & Scratch Resistant with UV protection. Design: Low profile, lightweight with soft EVA foam housing for exceptional wearer comfort. Conforms to EN166 EN170 2C-1.2 1BT 349 N.